VPN is known as Virtual Private Network, Which allows you to create a secure connection to another network. By using VPN service you can access the websites which are banned or blocked in some specific country. VPN service is the best service where you can access the blocked websites and download the latest movies, TV shows, article, eBooks and etc. It automatically changes the IP address, based on that you can access the stopped websites on your Android smartphones. Most of the operating systems come with integrated VPN supports and it forwards all your traffic to the network. It has the benefits for accessing local network resources and bypassing internet censorship. ExpressVPN – The best VPN service and is designed with a simple interface. It provides fast speed with solid support. Plenty of clients are actively available and a good service provider for accessing the websites. According to the platform you can also find native clients. It offers clients for Android, iOS, Window and etc. ExpressVPN gives good performance to the user because it comes with P2P support. 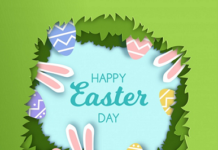 Easy to download on all around Android devices. This gives 24-hours customer support. It offers encryption with both UDP and TCP protocols. 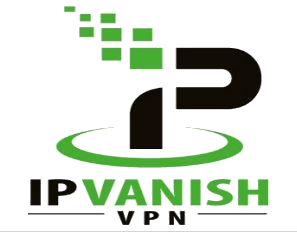 IPVanish – A secure VPN service. The world fastest VPN and spread over 60 countries have 40,000 shared IPs. Almost you can get thousand of VPN servers. Once, you start and connect your network then automatically it encrypted your personal data. That is important emails, instant messages, online banking and etc. By using this you can manage your own network on all VPN servers. Not only that you can develop your own apps and can secure your data. The user can access more than 850 VPN servers. It had encrypted with Military-grade. IPVanish VPN gives unlimited VPN server switching. NordVPN – Another best VPN Service provider is NordVPN. Almost you can connect more than 5000 fast VPN servers in 60 countries. It is designed with military-grade encryption. So, you can browser very securely and it automatically detects and blocks the malware which is harmful to your Android devices. NordVPN secures your internet traffic and also hide your IP address with good encryption. Also you can protect yourself from Wifi network threats. The user gets secure browsing. It comes with unlimited VPN bandwidth. You can have six VPN connections under one account. 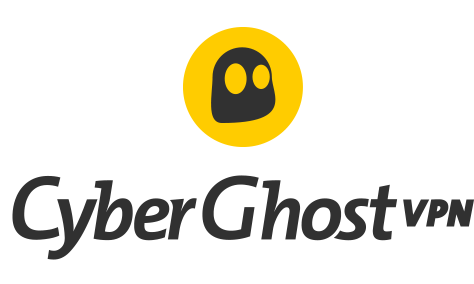 CyberGhost – It provides excellent service to users. 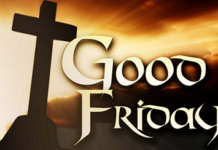 It had included more than 2,900 servers across 59 countries. This VPN gives Fast and secure VPN service for all the devices. Compatible with Windows, Android , Mac, iOS and etc. Almost all protocols are included such as OpenVPN, PPTP, IPSec, and L2TP. It is very easy to use and gives a great experience to users and supports torrents. Check Top best classified Websites are listed here. The user can access blocked content. It gives 24/7 customer support via live chat. 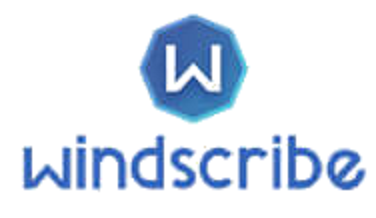 Windscribe – The great choice for the secure connections. It is completely free and you can use and offers up to 10GB of bandwidth. That offered data can use on your Android devices, windows, and iOS etc. All your personal data can be encrypted by that VPN service and no one can see that data. You can access this server over 10 countries. It provides unlimited connections and bandwidth. VPN comes with a great free plan. It gives high download speed. TunnelBear – The free VPN service provider with advanced security options. Developed with an easy interface and it is very clean and clear for users to use. You can browse the data very securely and privately. This VPN can protect your online browsing data such as searching for your favorite websites, apps, and many others. By using this you can secure your privacy data from hackers and ISPs. Almost it covers 20 countries and gives very speed performance to its users. You can choose plenty of clients. The user can get a great experience. It gives one-tap connection and 24-hours supports. 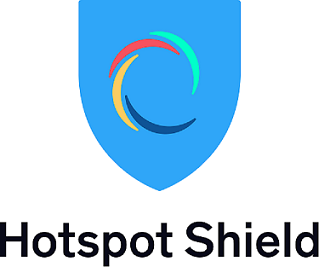 Hotspot Shield – The trusted VPN service provider for all the devices. You can access worldwide content from anywhere. It gives high speed, security, and stability for the account users. The user can get unlimited features and it hides your IP address and also gives maximum privacy and security. By using this you can encrypt all your media files, videos, instant messages and etc. It gives great download speed. This VPN is very easy to use. Speedify – One of the VPN service provider and is listed in top 10 best VPN’s. It enables you to securely use your internet connection at the same time. By using this you can secure and encrypt your data without hacking third party members. It is the best and very easy technique to connect and browse all information on Android devices. This VPN gives high performances. 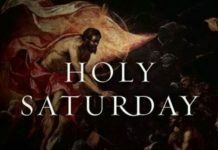 Has a number of server locations. 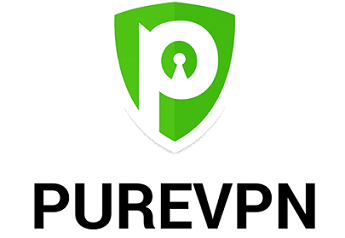 PureVPN – The best solution to secure your data. It gives high encrypted capacity to account users to secure and also you can collect information from all over the world with secure internet connection. This VPN protects your devices and also stops and block online threats which are going to damage your device. By using this user gets safest, fastest and simple VPN service. It includes 2000 servers over 180 locations. It gives unlimited VPN and Wifi security. It provides 24/7 customer support. This VPN had established secure connections. VyprVPN – A great choice who are looking for security. Almost it gives 700+ servers over 70+ locations. A User can connect 2k+ IP address. Without any limitations, you can access blocked and restricted data on your Android devices. You can easily use this VPN service on any device. Automatically avoids ads and give high performance to account users. By using this you can improve your streaming and gaming experiences. It is designed with an easy interface. It comes with strict no logs policy. 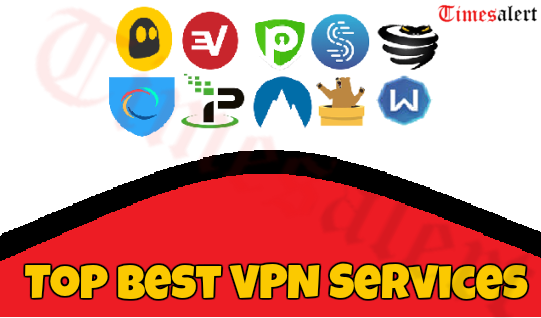 Here we provide full information about the best VPN services in 2019. By using all these VPN you can easily secure your data and can access blocked data with high speed. More other tech updates can be known on Timesalert.